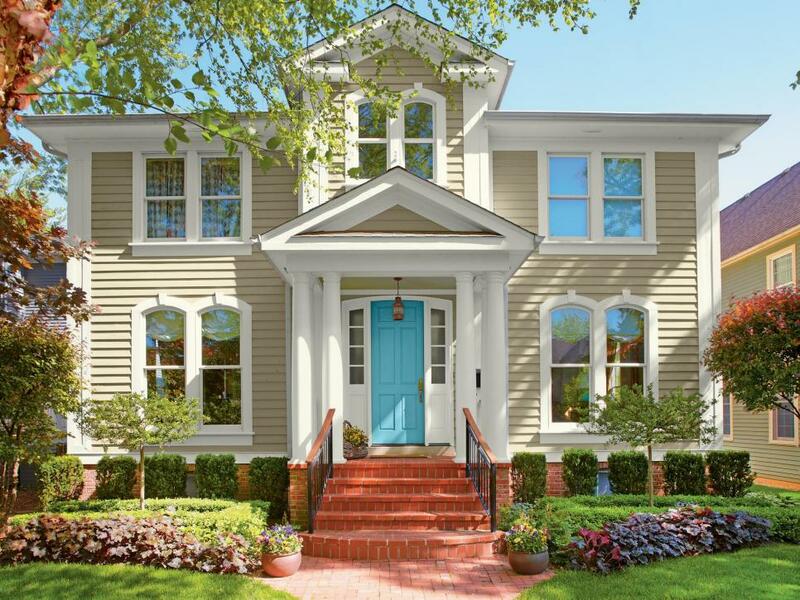 Denver homeowners love to keep up on trends especially when it can improve resale value and elevate curb appeal. Siding color schemes are definitely important when trying to keep up with current trends– the outside of your home is the first thing the buyer sees making it pertinent to make a good first impression. 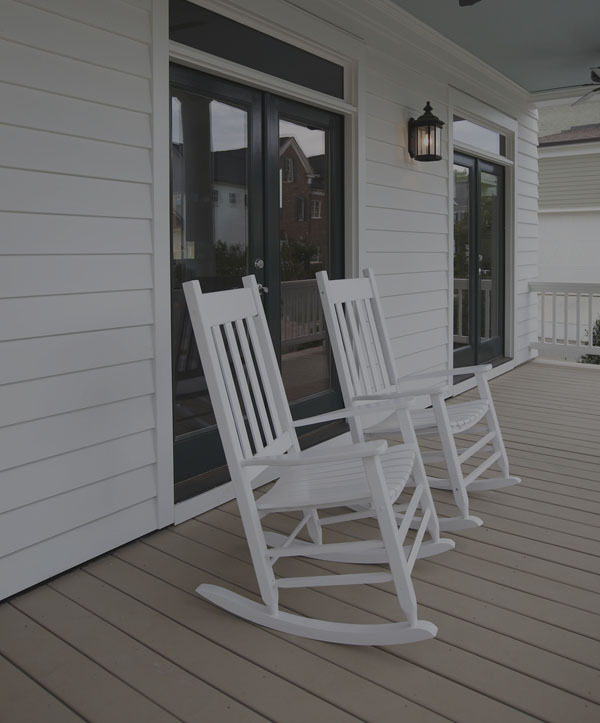 Keeping up on the most popular siding colors can really make a difference in choosing the right siding option when preparing to sell your home or simply be the most presentable home on your street. 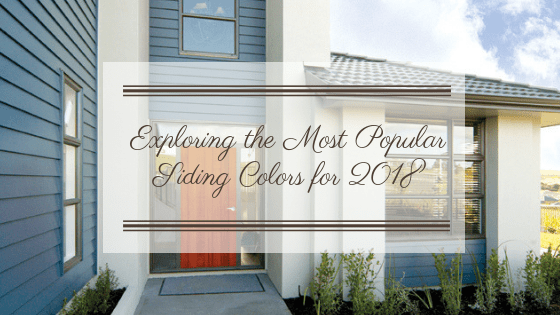 Neutral colors lined with bright white trim and accented with beautiful, vibrant colors are definitely one of the most popular color schemes for your Denver home in 2018. This eye-catching combination of aqua, white, and ivory is traditional enough to attract buyers from all backgrounds but features that vibrant pop of color that’s fun and inviting. This slate gray color is very trendy right now especially when paired with clean white trim that does wonders for framing the accents of your Denver home. 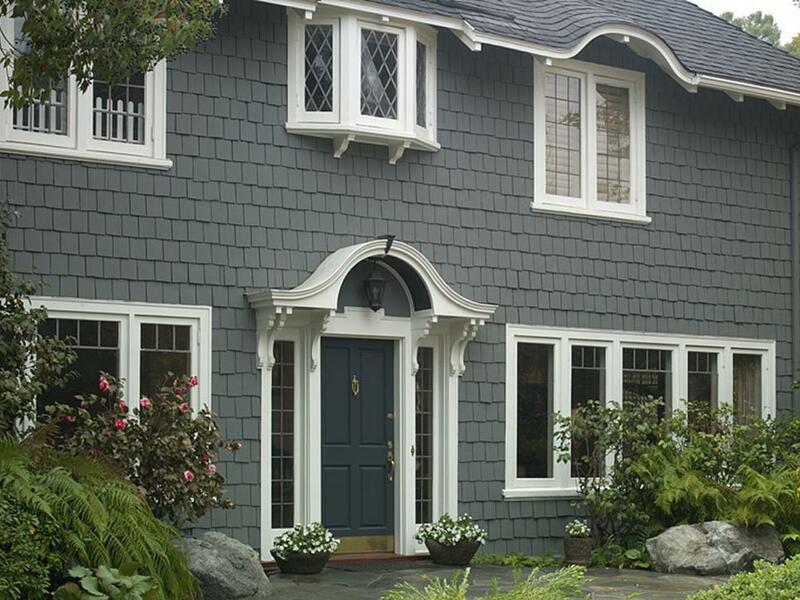 A lot more homes have been featuring this beautiful slate gray, making darker siding colors more popular. 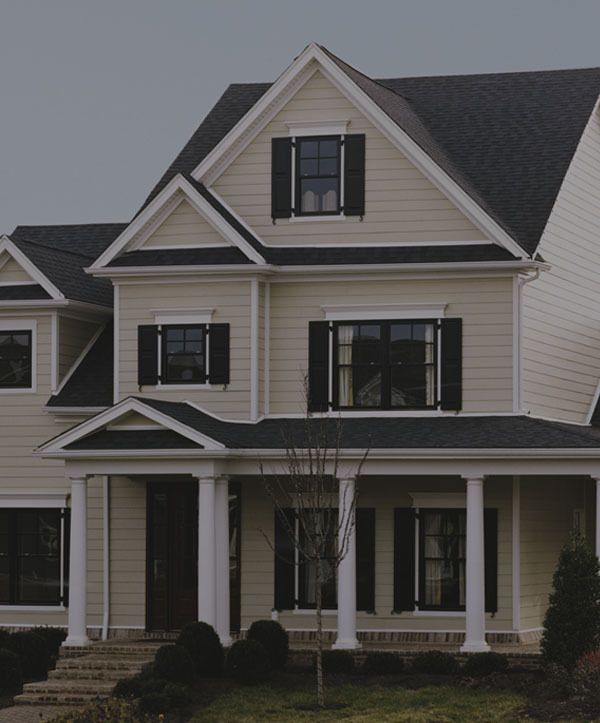 The contrast between the dark siding and light trim can really make your home stand out. 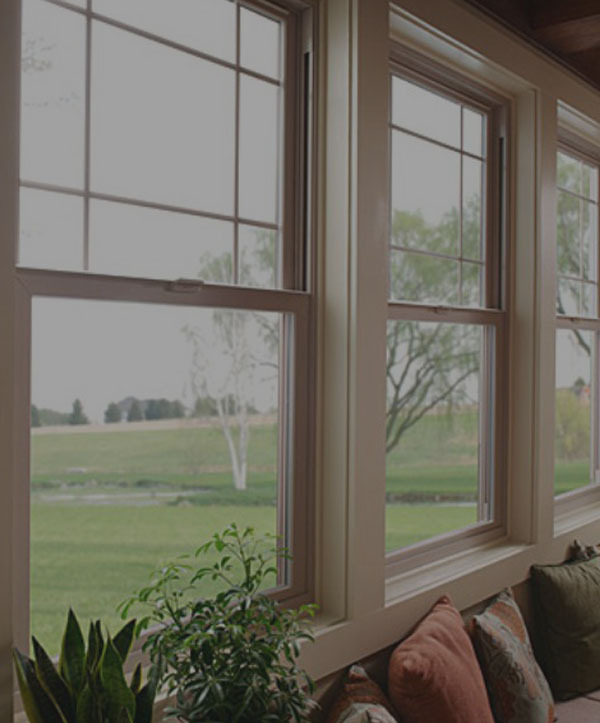 Scottish Home Improvements Denver: Achieving Authentic Design with Durable Products from Scottish Home Improvements on Vimeo. 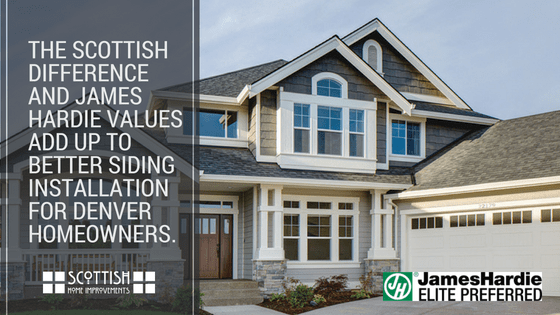 Scottish Home Improvements utilizes state-of-the-art computer-aided design software to help all our Denver clients find the right siding color scheme for their homes. 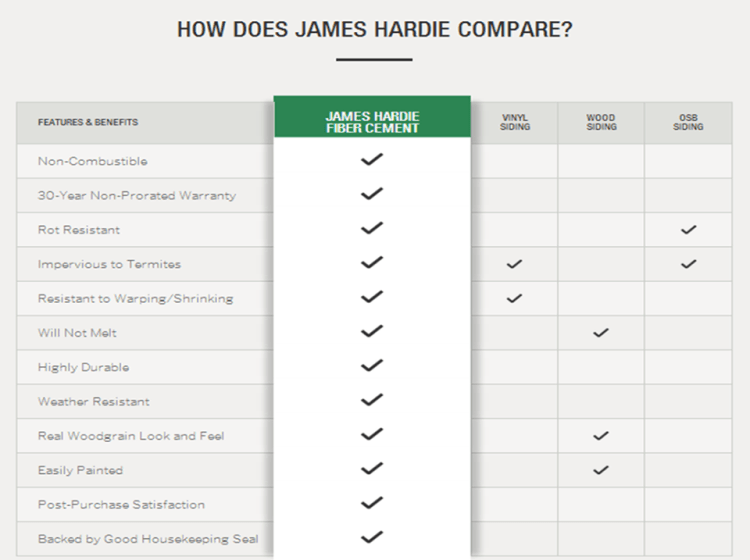 Our software allows us to take photos of your home and digitally install the potential siding colors you have in mind in order to present you a finalized image that helps you make the most educated decision on what looks most ideal. 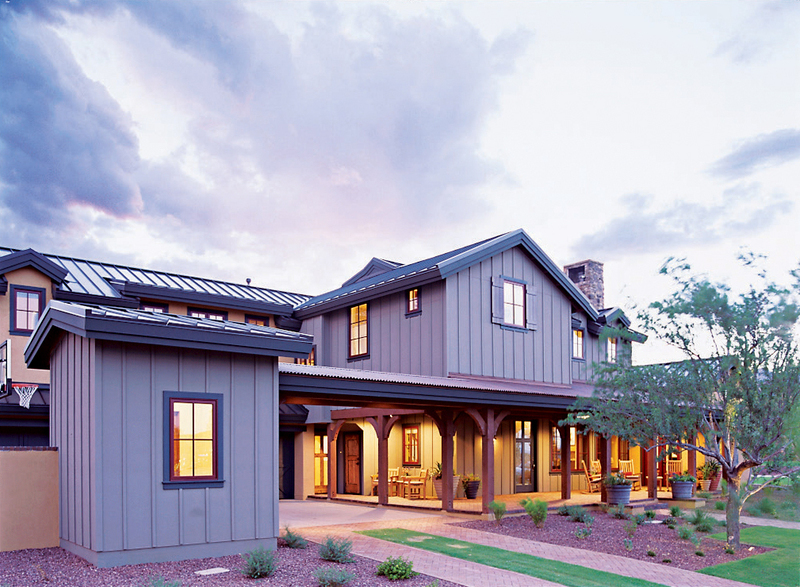 For more information regarding popular siding color schemes, please contact us!